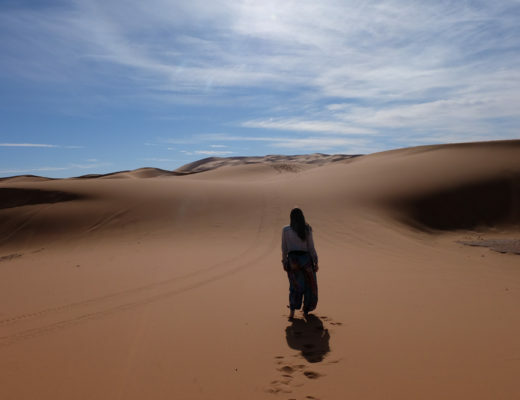 This was by far one of the most unique experiences I had in Morocco and probably in my travels to date. 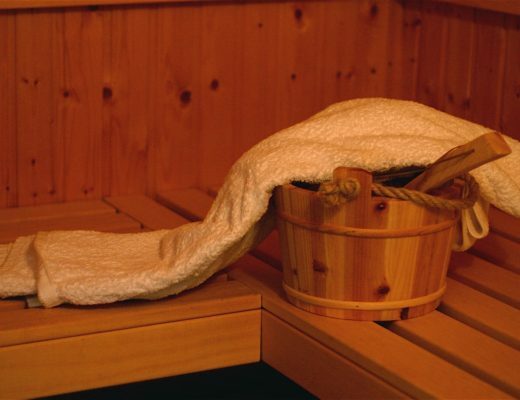 A hammam is a local bathing traditional which is a public bathing system locals visit regularly to clean themselves. The hammam is similar to a steam room lined with local ladies or men (ladies and men have different bathing times) scrubbing themselves and their children while catching up on the local gossip. There are several levels of hammams in Morocco, you can visit ones that are more like spas, and there are ones that are more local and give you the more realistic/local experience. You can read more about hammams and my experience here. Being from Ontario, Canada where I’m not surrounded by any oceans, seafood isn’t necessarily “fresh”. 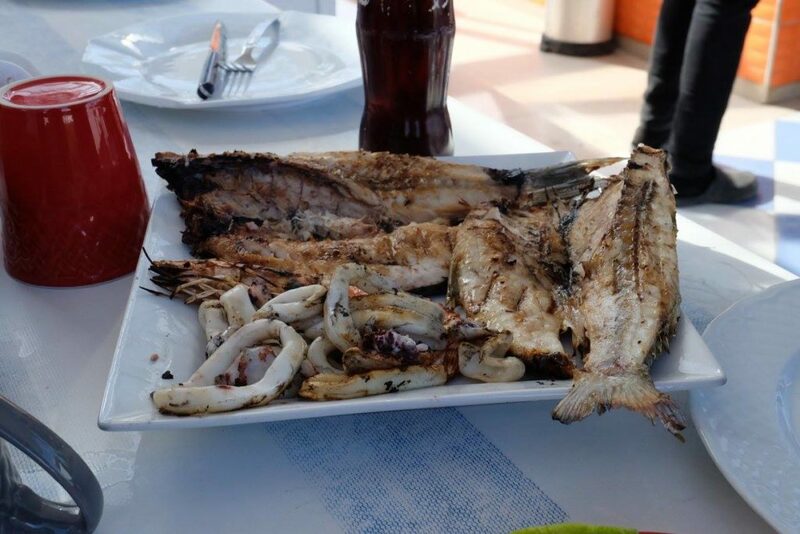 Which means when I travel to any destination that boasts locally caught and fresh fish or seafood of the day, I need to eat as much as I can and get my fix. When in Essaouira, one of the highlights is to head down to the docks where the local fisherman show off their daily catches for you to pick from. Choose your catch, have it weighed, pay the price, and they’ll grill it up for you right there. If there is one thing Morocco is famous for it’s their medinas. A medina is a section of a city found in a number of North African cities. Basically it is typically walled, with many narrow and maze-like streets, and is often the older part of the city. 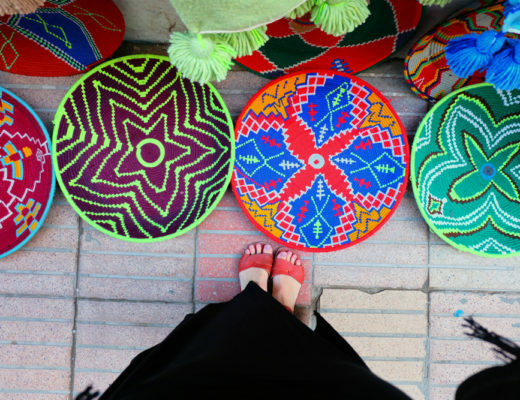 I visited a ton of different medinas varying in size during my two weeks in Morocco but the most notable ones for any visit to Morocco are in either Marrakech and Fez. A riad is the Moroccan traditional house, normally with two or more storeys around a courtyard which normally contains a fountain. Riads are a popular destination to stay and there are a ton sprinkled across all areas of Morocco. Riads were homes of the wealthiest citizens and many have been converted into beautiful, Instagram-worthy hotels. Since riads are built to face inwards to the courtyard, they provided families with a lot of privacy, and provide guests and escape from the chaos of the city. Opt for a riad instead of a traditional hotel or hostel. One of the things that Morocco is known for is its famous argan oil. Argan oil is a plant oil produced from the kernels of the argan tree which are an endemic to Morocco. 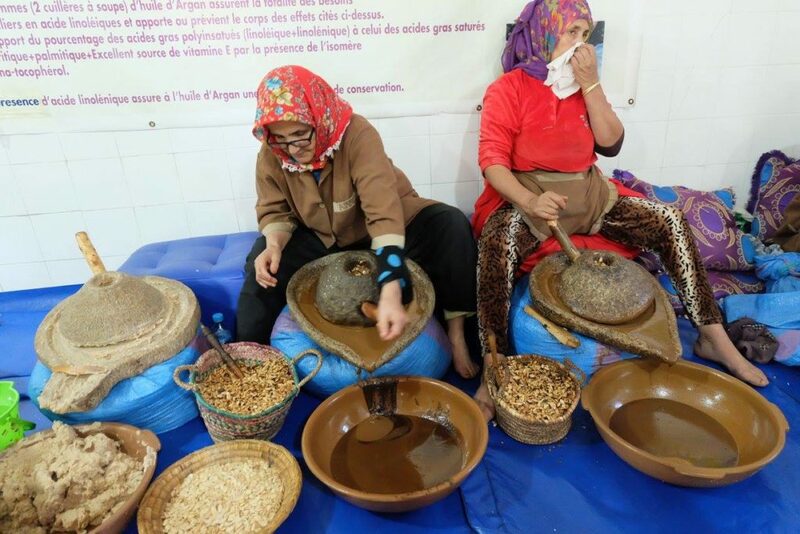 Argan oil in Morocco has a variety of uses such as adding it to recipes and dishes. However, it most famously is used for cosmetic purposes. 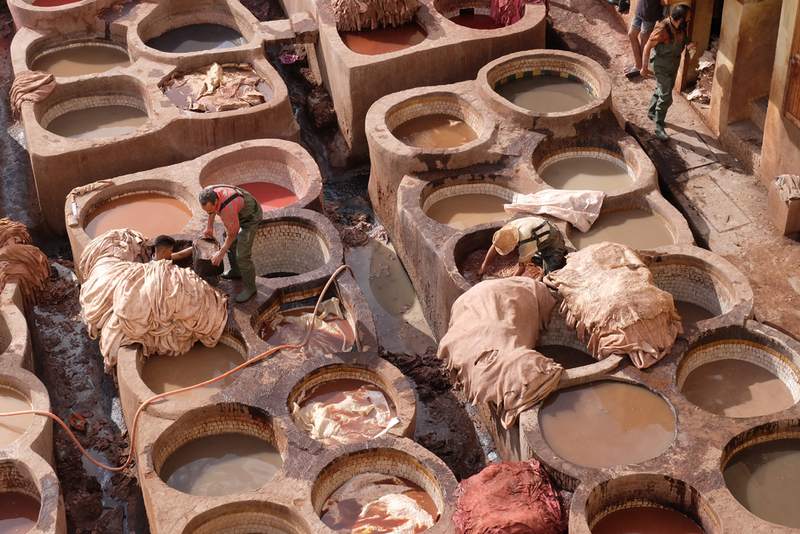 Visiting a local co-op while in Morocco to learn how argan products are made, and also get your hands on some of the real stuff, is a truly unique experience you won’t find anywhere else. Eating local while traveling will be one of those experiences that truly immerse you into the culture. 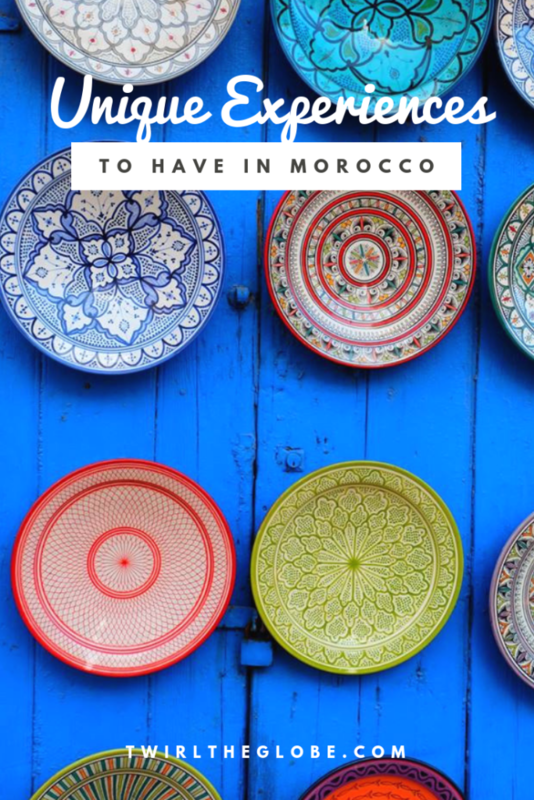 However, although there is a ton of great food in Morocco to try, very few tourists will end up at a truly local restaurant. These restaurants aren’t built for tourists but can be an interesting experience. Often they are laid out like a deli, where you choose your meet and sides, and how much you’ll want, and they’ll grill it up for you. Morocco is a very meat heavy country. Try the lamb, or be more adventurous and try something more unique to tourists, but normal to locals, like brain, camel, or tongue. 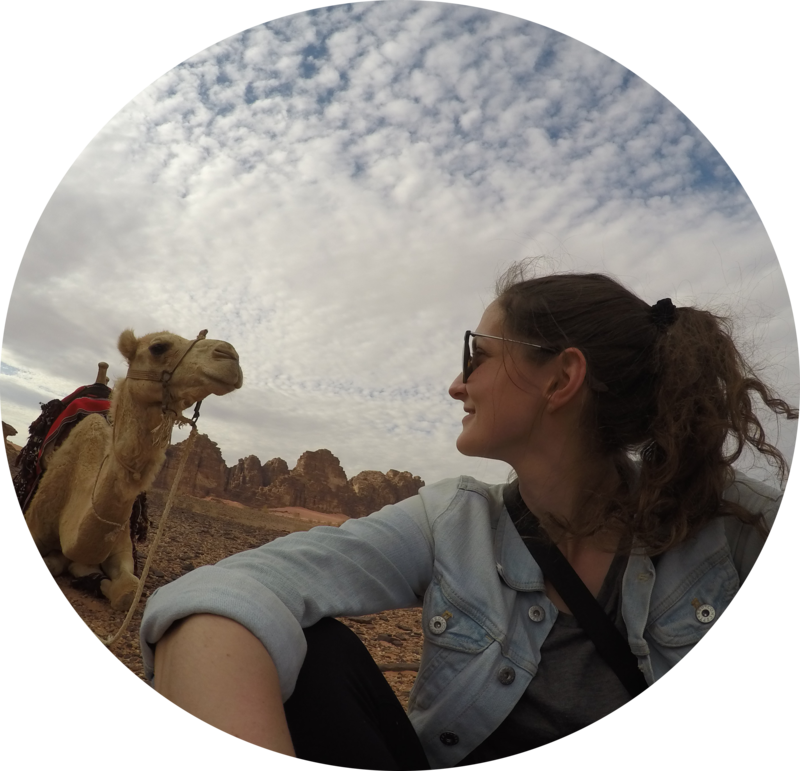 What are some must-do experiences you had in Morocco that you think others should try? Share them below in the comments!